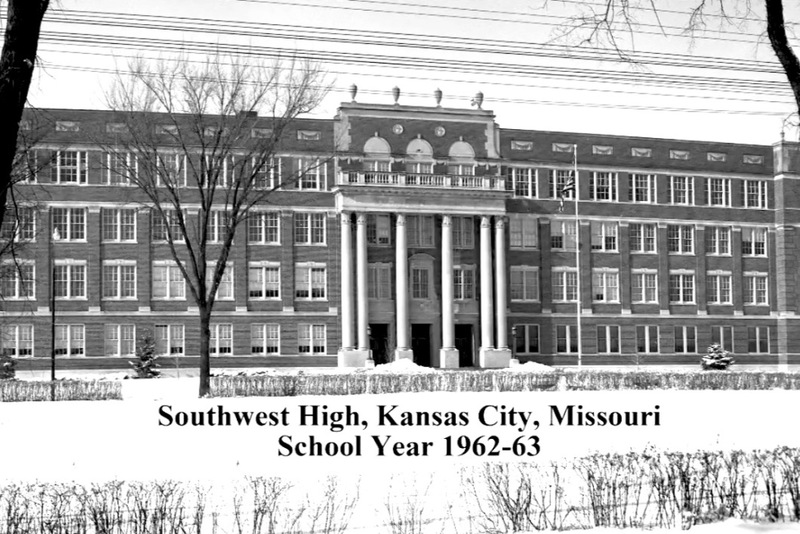 Please join in funding a permanent Internet archive that preserves the memory of the Class of 1963 of Southwest High School of Kansas City, Missouri. Much hard work has already been done starting in 2014 with financial support and long hours from a small band of classmate volunteers. The time has come to ask for help to complete our goals which we expect to reach in 2020. Visit the results, with much more to come: www.Southwest1963.com . Recent and ongoing costs include basic monthly online server charges, purchase of unique book/tabloid scanning hardware, software purchases and upgrades, use of three different Mac's, electrical costs, printing and photo-copying necessary with certain research, and more. While the main focus is the Class of 1963 itself, the website also includes other area's of the school's history that should be of universal interest to all Southwest graduates and their families. Our conversion to digital and first-ever web posting of Ed Matheny's two classic books about Southwest's history is but one example. On behalf of myself and the Archives '63 staff Ron Bodinson, Jim McFerrin, George Cook, Martha Woodmansee, Bob Woodling (SW Class of '61), Howard Brown, and Webmaster Emeritus Cam Schutte, we thank you for your interest and support.